Competitive Swimmer? 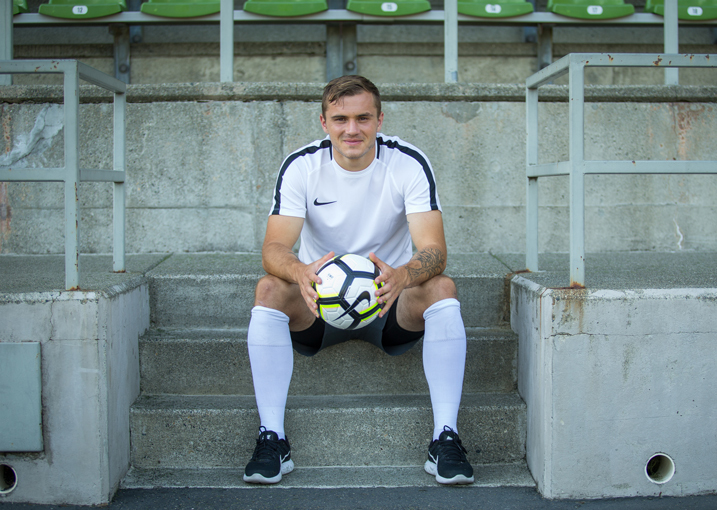 Soccer Player? Triathlete? 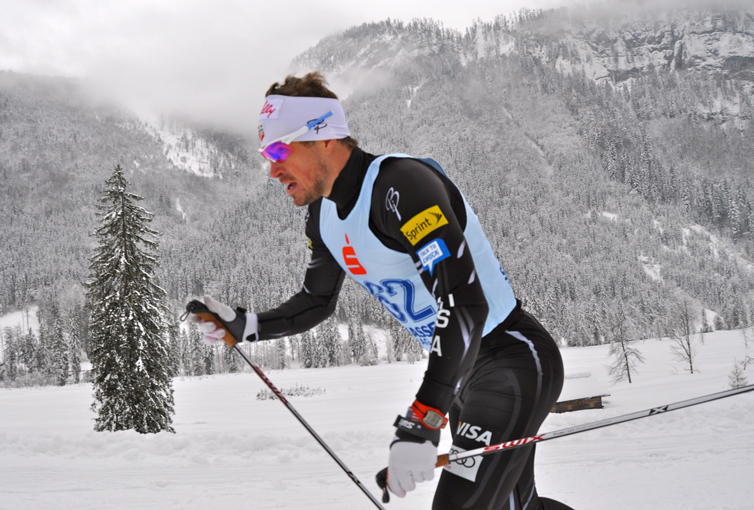 The Dexcom G6® can help you stay in control and on track. 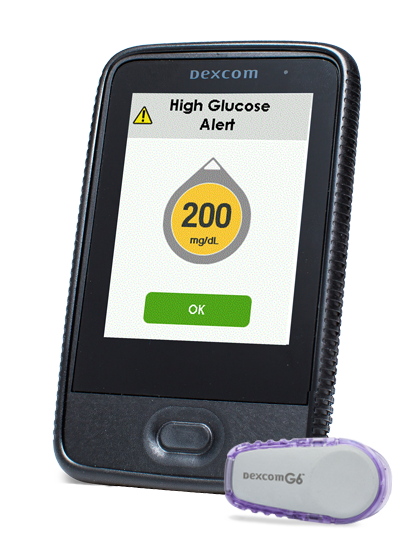 With customizable alerts and alarms, the Dexcom G6 can notify you if your glucose levels are going high or low. With Apple and Android compatibility*, the Dexcom G6 can run, climb† and swim‡ with you keeping you on track when you need it the most. 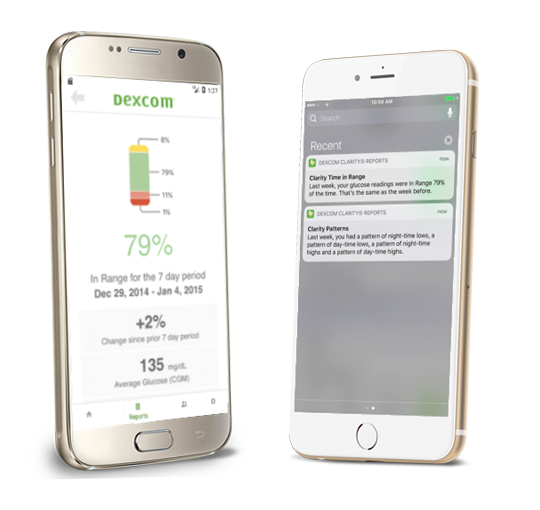 By downloading the Dexcom Follow App®†, followers can view your child's glucose data directly from their smart device, whether they live down the street or across the country. *Do not make treatment decisions based upon Share and Follow readings. 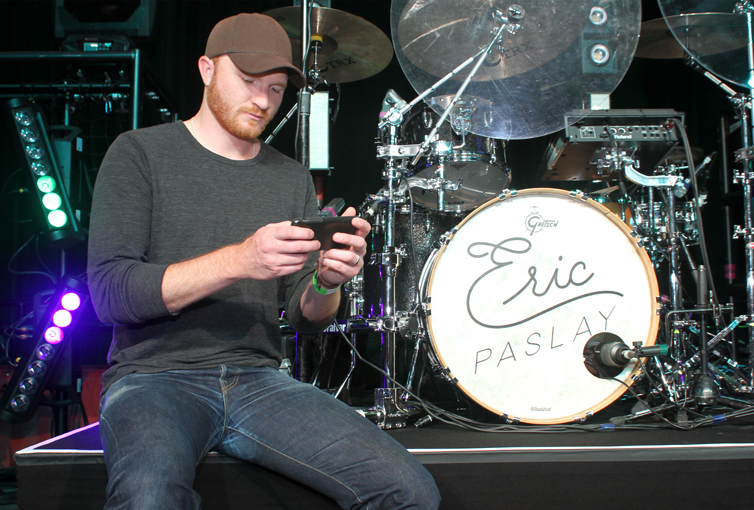 Always confirm with your compatible smart device or receiver. † Internet connectivity required to access Dexcom Follow. ‡ If your glucose alerts and readings from the G6 do not match symptoms or expectations, use a blood glucose meter to make diabetes treatment decisions. 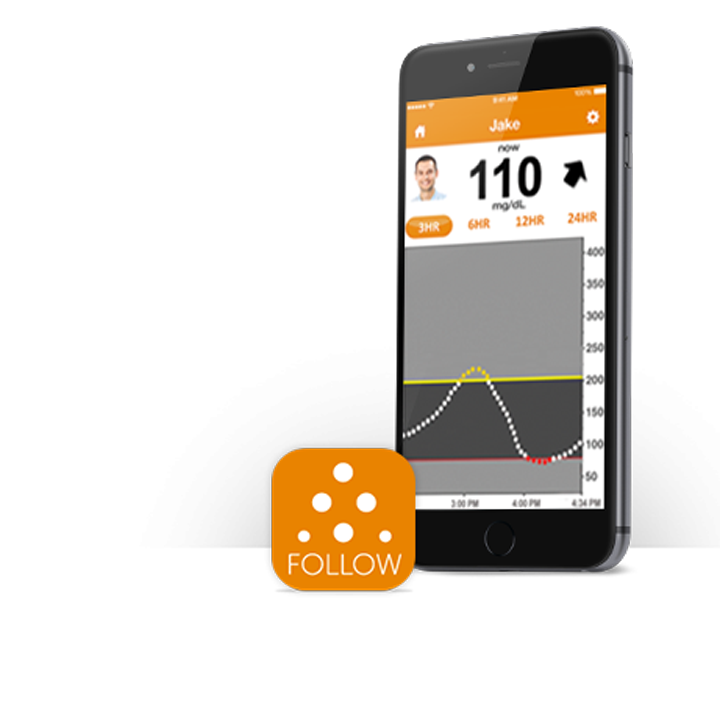 - Dexcom User, Judith J.
Customizable threshold alerts can provide advance warning of hypo-and hyperglycemic events. Alerts can help during distracted times like workind, playing, sleeping and driving. Quickly gain relevant insights through our web-based user-friendly tool, CLARITY. Our software provides helpful reports such as historic glycemic variability and time in range. Assess your key glycemic patterns and contributing factors to help you and your doctor make better diabetes treatment decisions. 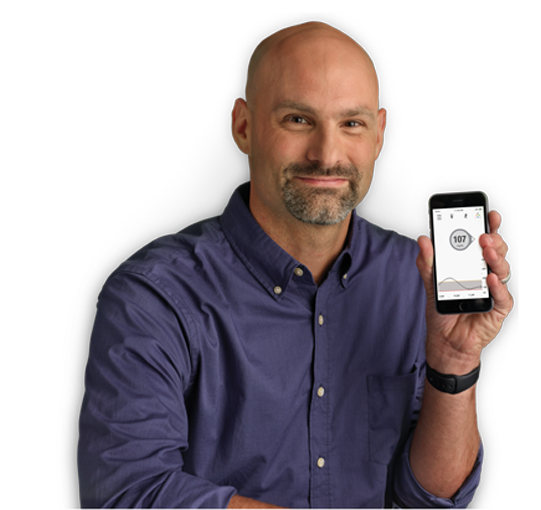 "When I first started with the Dexcom my A1C was 12.6 and I am at 6 now. 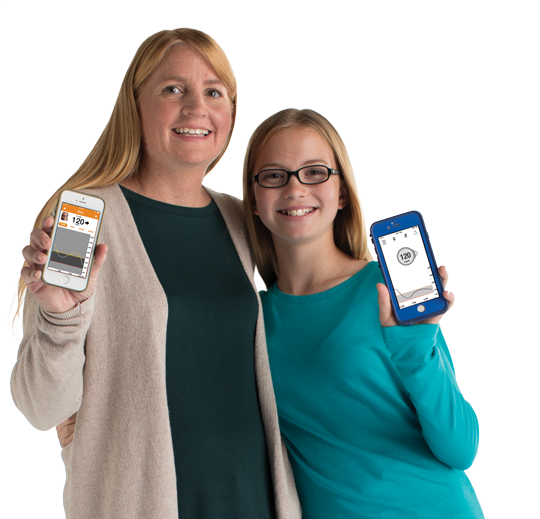 I can't imagine managing my diabetes without the Dexcom CGM System." Individual results may vary. Use as prescribed by your doctor. Always on the Go? Take Your CGM with You. 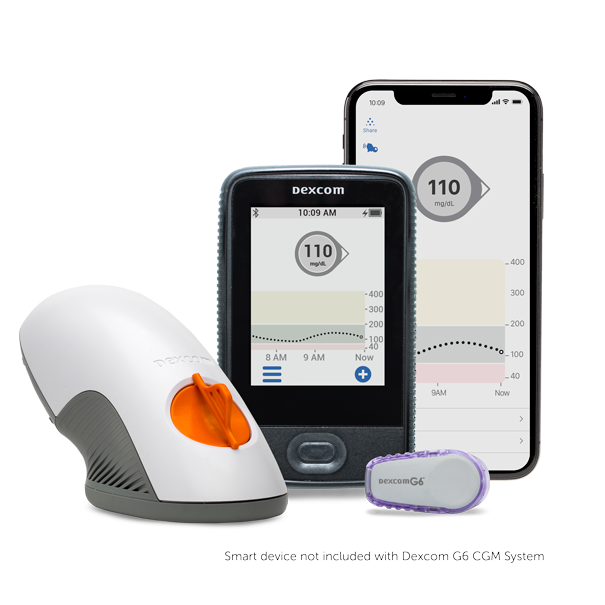 The first mobile CGM with real-time data sharing capabilities, Dexcom Share Technology keeps you and your loved ones connected**, anytime, anywhere for greater peace of mind. 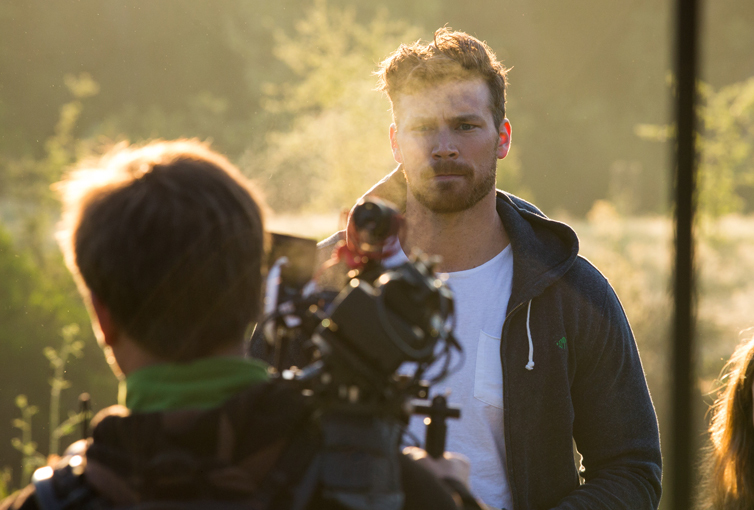 Are you ready to Warrior Up? Want to Learn More About the Diabetes Community?